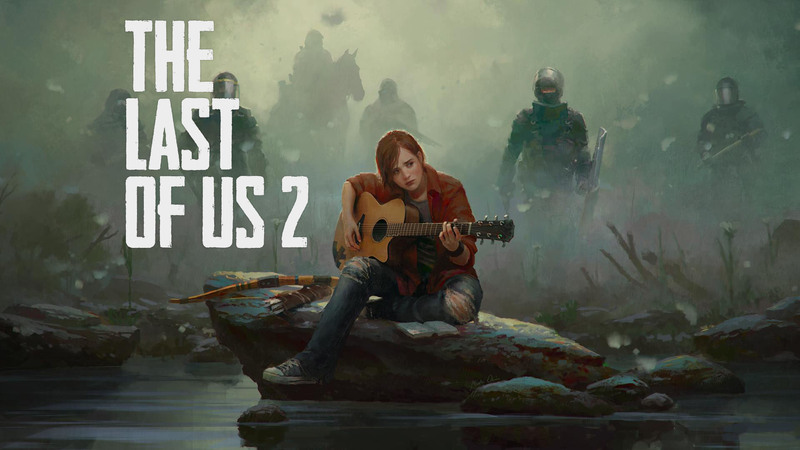 The Last of Us 2 is an interesting game that many people are questioning whether or not it is actually coming. People are excited about a potential sequel to the first game because the first game was so critically acclaimed. Naughty Dog didn't completely finish off the story, so there is still some more that could be told. In the meantime, Naughty Dog made a deal with one of the studios to turn The Last of Us story into a Hollywood Blockbuster... The Last of Us Movie is in the works and may "in-production" as soon as 2016. 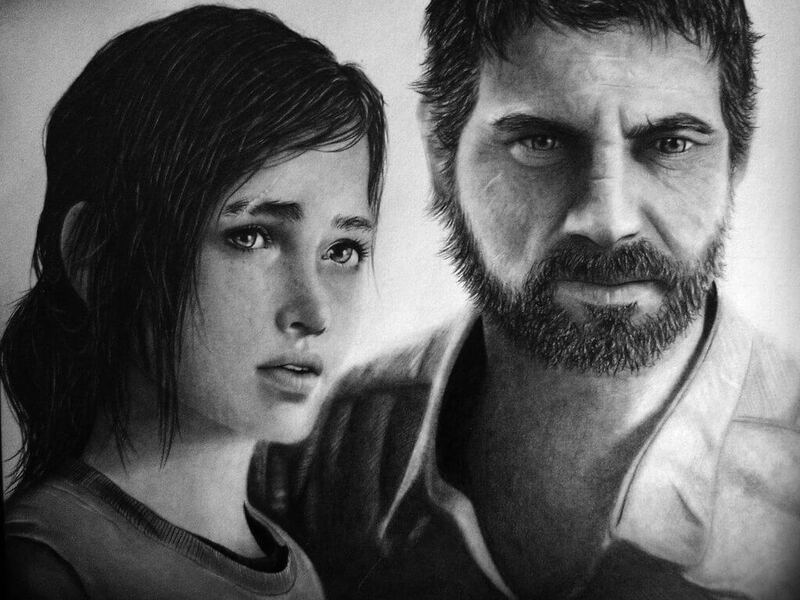 According to the creative director for The Last of Us, Neil Druckmann, he says that the game has a 50/50 shot of being made. He says that Naughty Dog hasn't decided if they will make the game yet. It seems as though Naughty Dog has to figure out which direction they want to take the game. There is certainly many different possible directions that they could take the game, it is just they have to be careful when making a sequel. The Last of Us was such a story driven game that it could be difficult for Naughty Dog to easily make sequels to the game. It's not set up like Call of Duty where players expect a sequel to come out for the game every year or even every few years. We do have some information that The Last of Us 2 could be being worked on. The former lead character artist for Naughty Dog, Michael Knowland, accidentally left some information on his LinkedIn profile that could indicate there was work being done on The Last of Us 2. In his profile, it was shown that he was working on prototyping initial character models for The Last of Us 2. At one point, quite a few employees left Naughty Dog when the director of the Uncharted series, Amy Hennig, left the company. The surge of employees leaving the company could have slowed down the development of The Last of Us 2. Naughty Dog has previously said that they didn't want to make the sequel star Joel or Ellie at all, but added that they were still looking at a few different possibilities for The Last of Us 2. Every year the most common New Year's resolution is to lose weight and get fit. If you are like 75% of Americans who have this resolution on their list for 2018, you will need the right gadgets that will support your fitness endeavours. 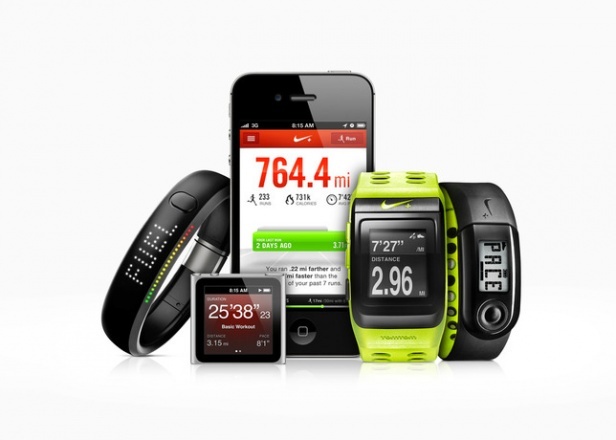 With so many different sport gadgets available on the market, it can be hard navigating through them to decide which is worth the money and which is right for you. 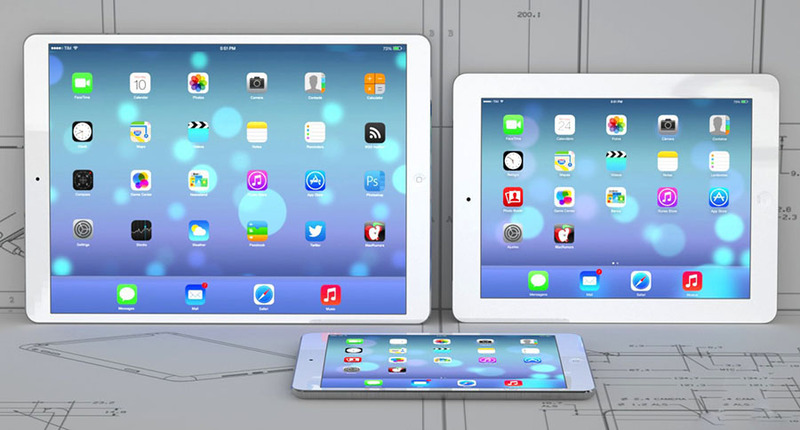 Continue reading to learn more about our list of must-have gadgets to enter the New Year with. To learn more about how to sift through other weight loss products on the market to learn which are farcical and which will offer real results click here. 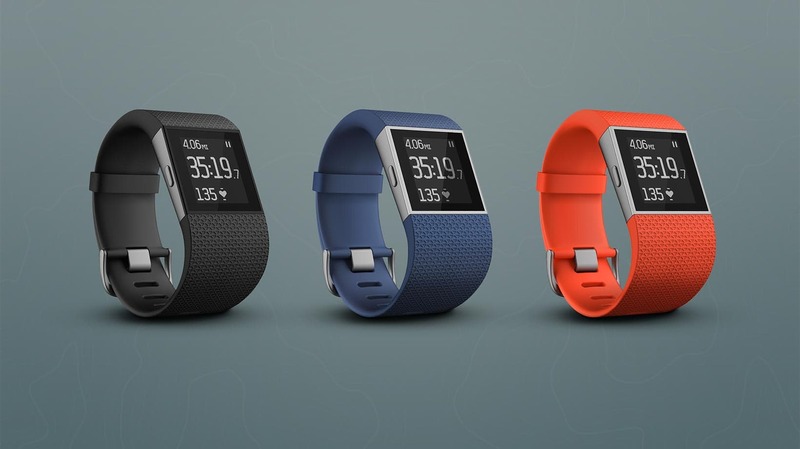 The Fitbit Surge is one of the newest Fitbit models. Aside for the usual fitness tracking, the Fitbit Surge has caller ID, continuous heart monitoring, music control, GPS tracking, wireless syncing and text notifications. 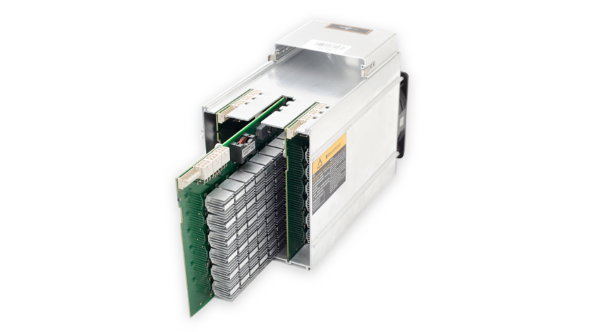 The battery life is expected to last up to seven days. It has a sleek design that is slightly less geeky than other smartwatch designs we have seen. A few downsides are that the manufacturer does not recommend wearing the watch under water or while swimming. So for avid swimmers, this is not the right option for you if you are looking to track your fitness. Another common complaint we saw is that the watch is slightly bulky and can feel awkward on your wrist. The Fitbit Surge is available to purchase for $158 online. Could you ever imagine lasting through a workout only hearing the sound of heavy breathing and the sweat dripping down your face? If you take working out seriously, you should also take your headphones seriously. 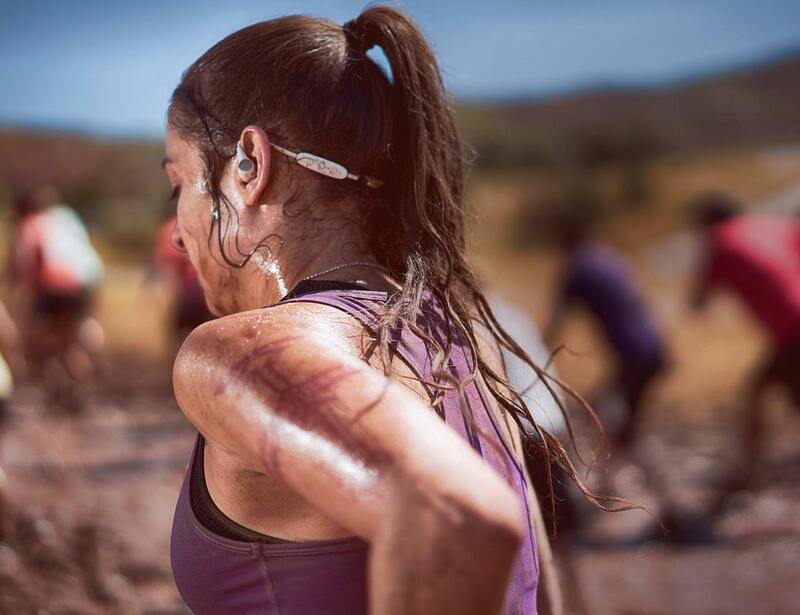 The Jaybird X3 are in-ear, wireless, bluetooth headphones that are designed to be worn behind your head. The cord has a clip that can be clipped on to the back of your shirt to ensure that the headphones do not snap out of your ears during a workout. These headphones are at the top of the line when in comes to work out gear. You can purchase a pair online for $79.89. Eating well goes hand in hand with staying fit. 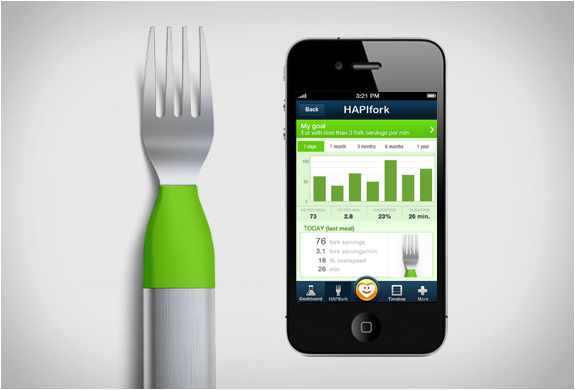 HAPIfork is an electronic fork that will help monitor and track your eating habits. It is designed to alert you when you should slow down or stop eating through indicator lights and gentle vibrations. It looks light a regular fork, only slightly larger. The initial set up will require setting up the fork on your computer and it will then begin syncing all of your data. HAPIfork will measure how much time it takes you to eat between bites and you can customize how much time you want it to give you between bites. All of your data can be synced onto your smartphone to help you track your eating habits. It is available for $99. It takes a lot to stick to a New Year's resolution. Make your fitness resolution a bit easier this year by starting off the year with the right fitness equipment that will make staying fit easier. 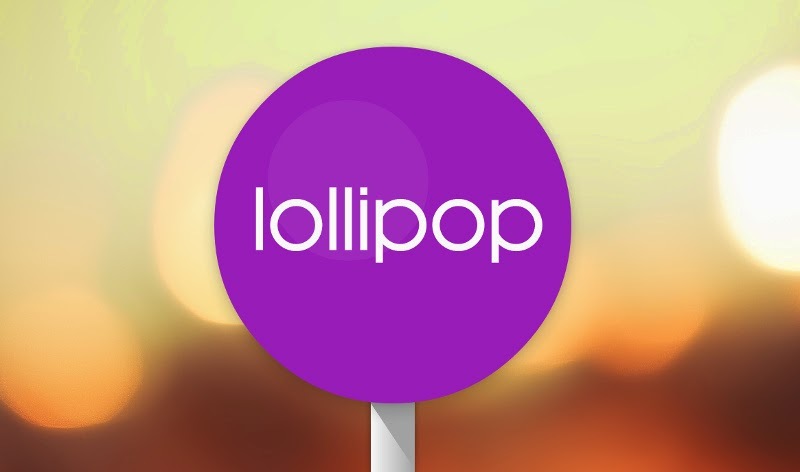 UK users are still waiting for their official Android 5.0 Lollipop updates. 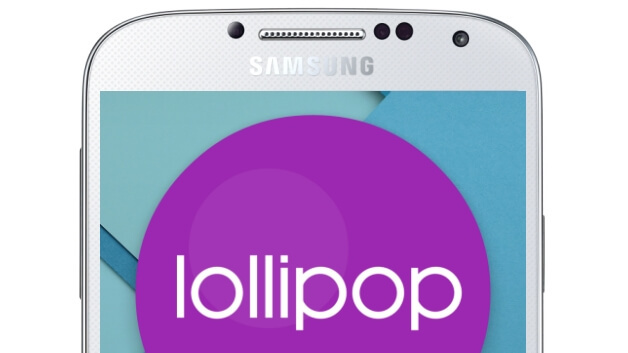 UK carrier, Three, posted some news about the Lollipop updates status for the Galaxy Note 4 and Galaxy S4 devices. 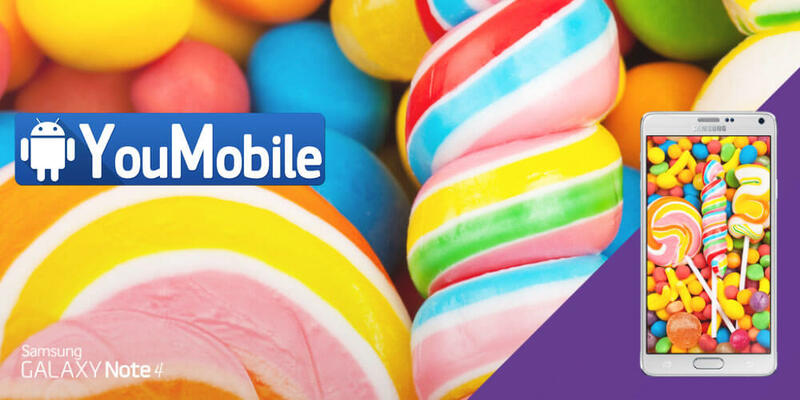 TheeUK confirmed on April,21st via its twitter account that the Galaxy Note 4 Lollipop 5.0.1 update has finished Testing and will start Rolling-out very soon. The Update brings updated TouchWiz with Material Design and lots of bug fixes and performance improvements. Also, ThreeUK, also confirmed that the Samsung Galaxy S4 Lollipop update will enter the final testing Phase by the carrier by the end of this month (April,2015). The testing usually takes 1-4 weeks. Follow Our official Samsung updates page for more info.